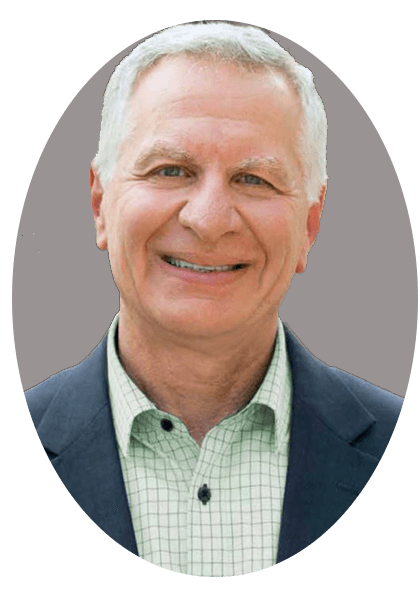 Dr. Farah believes that financial concerns should never stand in the way of excellent periodontal and implant care. Our expert team will work closely with you to design a payment plan that fits your budget. We can even arrange special financing for qualified patients through Wells Fargo Health Advantage®¹ and an interest-free option through CareCredit®². We work with a variety of insurance plans and will estimate your coverage, but our estimate cannot be guaranteed. For your convenience, we welcome MasterCard, Visa, Discover, and American Express. Together, we'll make state-of-the-art periodontal and implant care surprisingly affordable for everyone. ¹A credit card with budget flexibility for health care expenses. Your Wells Fargo Health Advantage credit card also brings you revolving line of credit that you can use over and over again, special financing where available, convenient monthly payments to fit your budget, easy-to-use online account management and bill payment options. 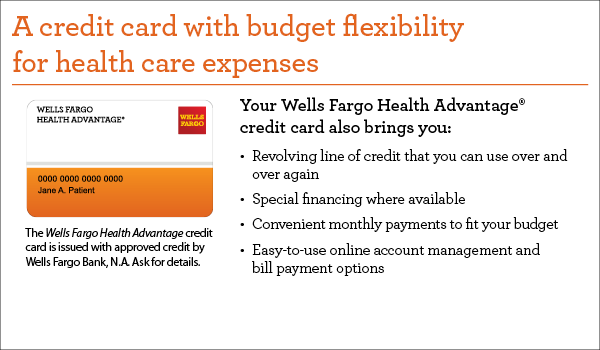 The Wells Fargo Health Advantage credit card is issued with approved credit by Wells Fargo Bank, N.A. Ask for details. ²CareCredit® is provide by Synchrony Financial and subject to credit approval.